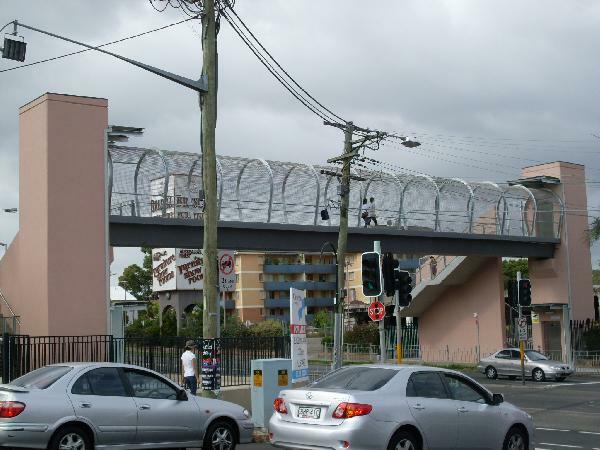 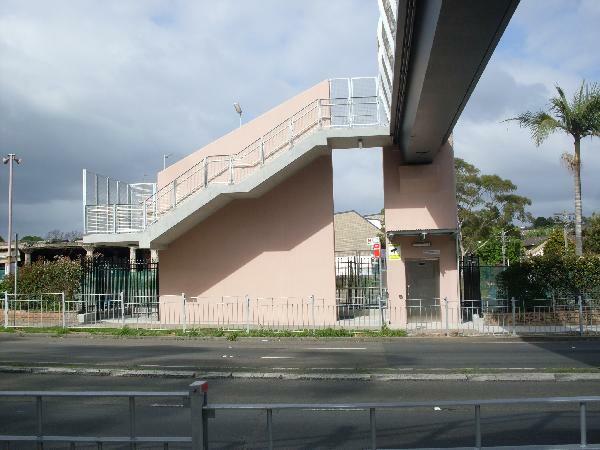 Construction of a steel beam pedestrian bridge over Parramatta Road at Haberfield, East of Bland Street. 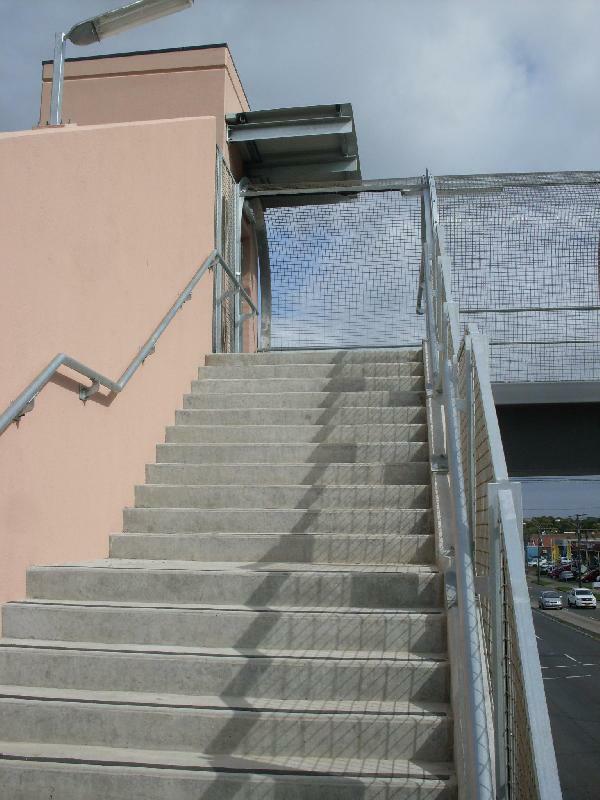 Construction included placement of steel box girder beam, concrete access stairways, lift shafts for wheelchair accessible lifts on each abutment, handrails, bridge screens, lighting and pedestrian fencing. 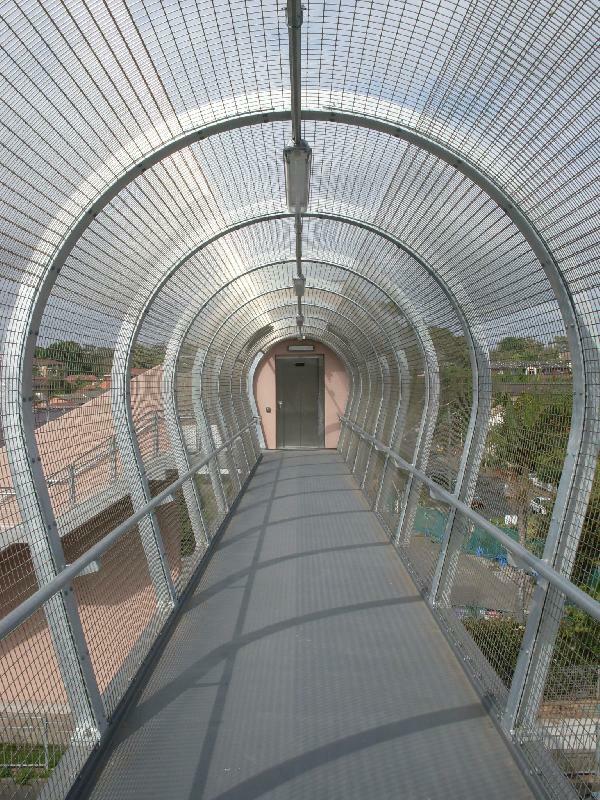 All works to RTA Specifications.